Lots of fun activities and BBQ dinner. Performances and workshop with our ODD SoCKS Circus 4.30pm-5.30pm in the Church. Performances by Eaglehawk Primary School's Choir with Skip at approx 6.15pm. Departure and return times to be confirmed early term 1. 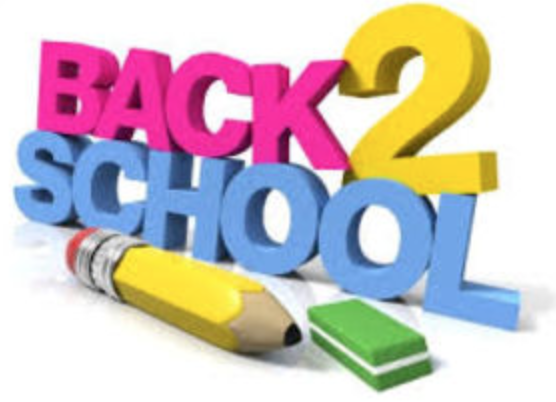 Don't forget to bring your school hats and a drink bottle for term 1! Families and friends are invited to our Grade 6 ceremony which will be held in Mr Barri's room. Please arrive at 7.15pm, for a 7.30pm start. Tea and Coffee will be provided afterwards in the Stephanie Alexander Kitchen. Maths and Science innovation experience. Grades prep-5 will be attending a performance at Ulumbarra Theatre on Thursday 8th. Copyright © 2015, Eaglehawk Primary School. All rights reserved.